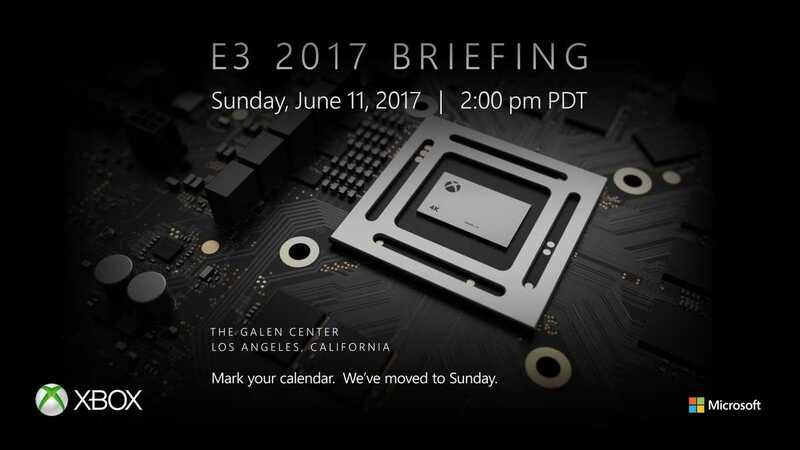 Microsoft had a delightfully surprising announced on their Xbox One Twitter channel on which the company confirmed that they are heading to E3 2017 to reveal Xbox Scorpio. The big, most powerful gaming machine that was supposed to be on par with a computer and possibly much better that the PS4 Pro console is coming this year. Xbox Scorpio is the dubbed name for the moment but it could be called something entirely different. The console is set for reveal during the E3 2017 event. The team confirmed the date as 11th June, 2017 during the E3 Briefing. The actual device may not hit the market until the holiday season in December. However, this is all an assumption and not verified information. In order to compete with the PS4 Pro and the Nintendo Switch both of which will be available in retail stories, Microsoft may choose to launch the Xbox Scorpio much earlier than expected. They have also confirmed that it is not the next Xbox console but rather a significant improvement for the existing Xbox One S machine. 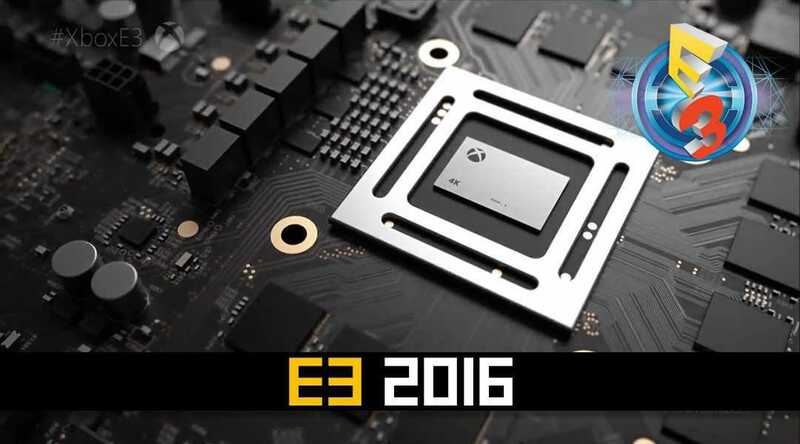 Based on leaks so far, the Scorpio will be capable of offering true 4K gaming experience and the company will showcase some best titles to make the E3 2017 event memorable. People who attend the event will also be able to check out the hardware in person and play some games. It will directly compete with the PS4 Pro console to take down Sony even though Xbox One no longer has any exclusives. The company changed tracks by offering them all on the Windows 10 platform through cross buy setup except for Halo 5 Guardians that is still not open for PC Gamers. The console gaming industry underwent a major change this decade because they not only had to cope up with the ever changing PC hardware but game developers were also improving at a rapid pace. The close to decade era enjoyed by the PS3 and the Xbox 360 consoles was a thing of the past. Microsoft and Sony is now in a position where they have to launch intermittent hardware before the PS5 or the next Xbox could come out. Pricing and availability of the Xbox Scorpio will be known after the reveal takes place in the month of June. Sony may have an announcement to make with regards to the Playstation 5 but it’s a rumor that you shouldn’t bet on right now.